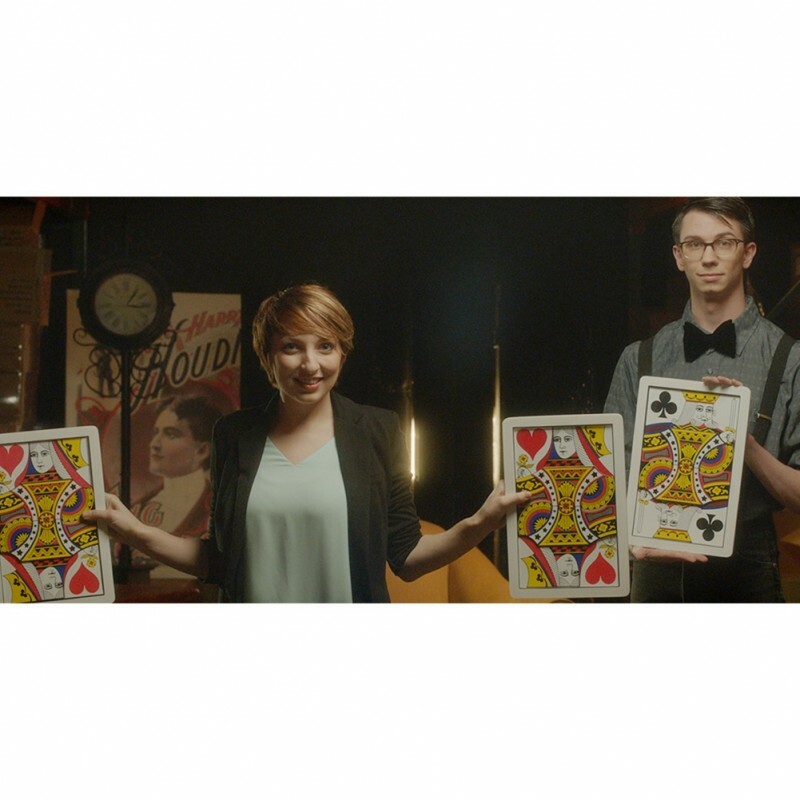 These jumbo-sized cards are a dynamic addition to any stage routine. 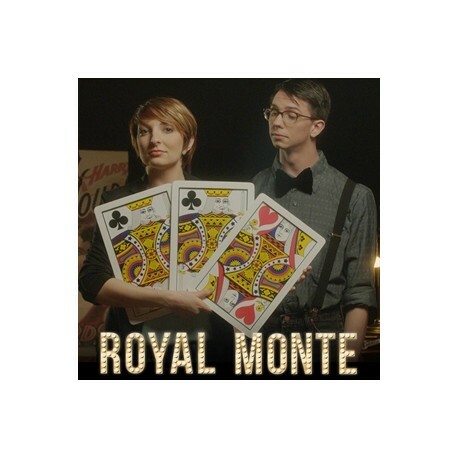 These jumbo-sized cards are a dynamic addition to any stage routine. When spectators try to follow the Queen, you’ll always be one step ahead. After the Queen changes places several times with the Kings, the Queen disappears completely, leaving only a group of three Kings. You can even mix and match how many Kings or Queens you’re holding at one time. 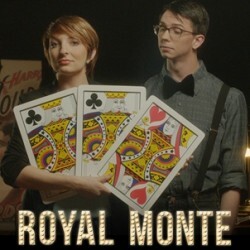 This effect can be performed as a three card monte routine or a large-scale variation of Chase The Ace. 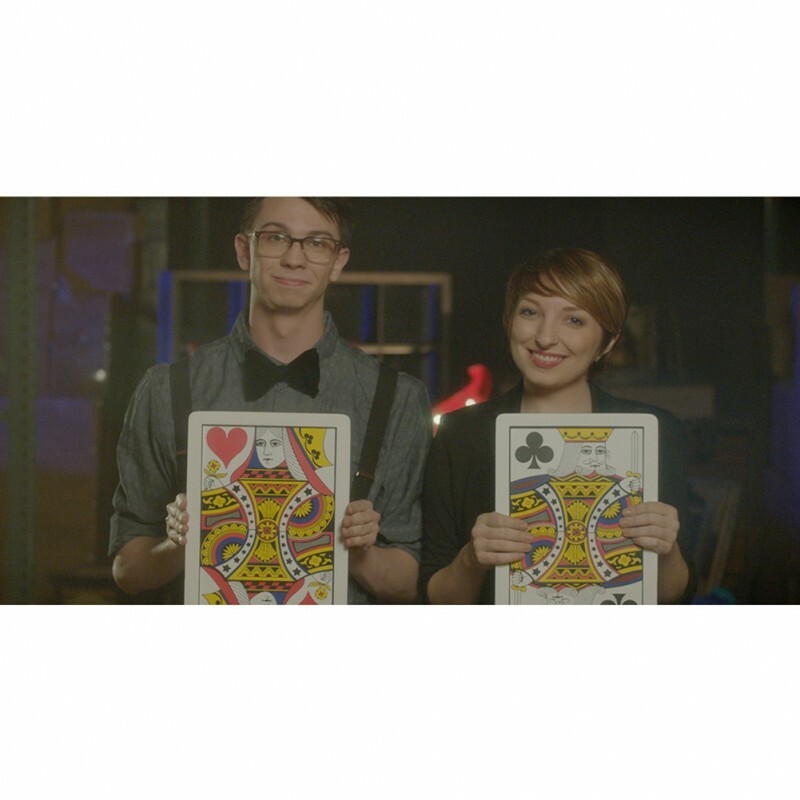 Magicians of every skill level can utilize these cards’ versatility and visual appeal. 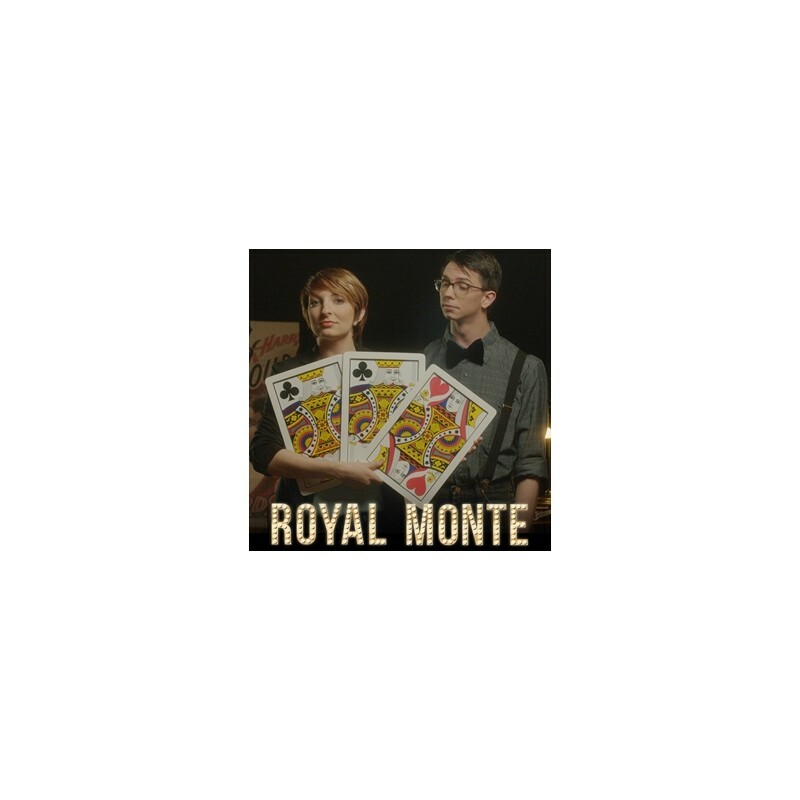 Comes with easy-to-follow instructions to help you master the handling of these beautiful, larger-than-life Royal Monte cards.